Carrying around a bag of stinky dog poop during a walk with the dog isn't exactly the most exciting thing in the world, but it's still very important to pick up after our dogs when out walking. Dog poop can be hazardous to the environment and cause other dogs, animals, or even humans to become sick if not picked up. Plus, it can make for some pretty unhappy neighbors. Since today is the #ScoopThatPoop campaign hosted by Sugar, Gizmo, Garth, and Oz, I thought it would be the perfect time to share our review of the Do-G-Bag from LiveLoveAndBark.com. Live Love & Bark is an online dog supply shop run by Nancy Herrmann with the assistance of her Goldendoodle, Murphy. 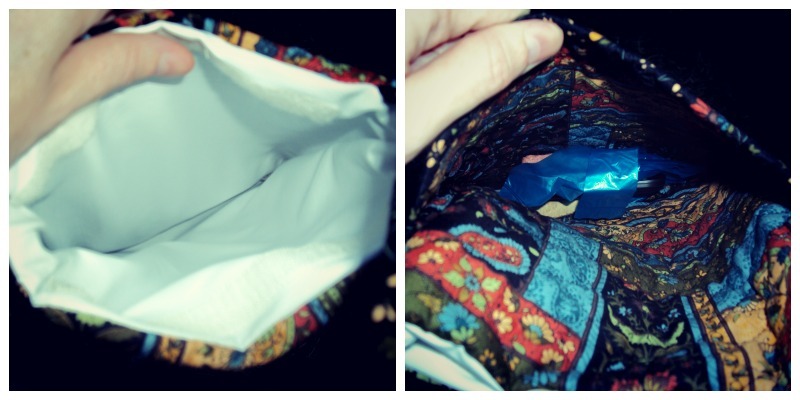 Nancy sent one of her handmade Do-G-Bag dog poop purses to test out and review. Murphy the Goldendoodle and a camoflouge Do-G-Bag. The Do-G-Bag is designed to carry a plastic bag of poop hidden safely inside a waterproof pocket that closes with velcro so that you don't have to carry it around in your hand when you're walking your dog. It's also good to keep that stinky dog poop smell at a minimum. In the front of the bag is a smaller pouch that you can hold other things like a cell phone, keys, dog poop bags, dog treats, or whatever else you might want to bring out with you. Left: Waterproof interior designed to hold dirty dog poop bags. Right: Front pouch to put your goodies in. When I received the package, I was of course excited to open it and see what the bag looked like in person. I received the "Willow" Do-G-Bag, but there are a couple of other colors and designs to choose from at Live Love & Bark. I really like the quilted look of the Do-G-Bag and think it's super cute. It's not too big - 8"x10" - which is good because I like to carry as little as possible with me when I'm out. The bag has a shoulder strap style that goes across your body. The strap is very comfortable and is just the perfect width. I'll admit that my strap is a little long for me at 52 inches, but I'm kind of a small person so that happens a lot. According to Live Love & Bark's website, they are happy to customize the strap size at no additional charge if need be. I really like the fact that the Do-G-Bag is handmade and can tell that its quality is excellent. I think it's priced reasonably at $29.99 too. 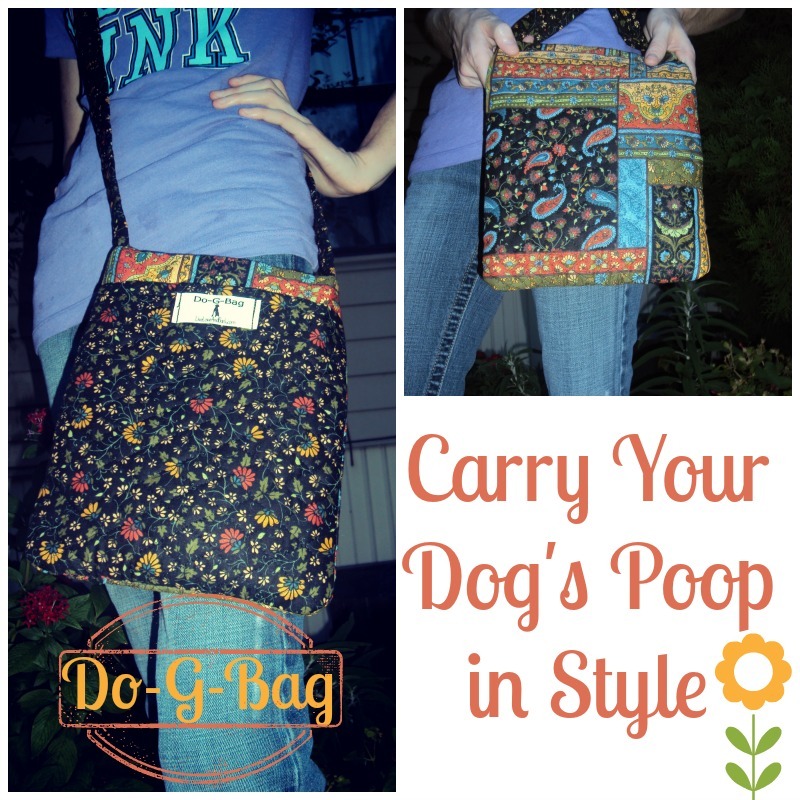 Most of all, I'm excited that I can carry my dog's poop, among other things, in style! Hey mom, does this look good on me too? You can follow Live Love & Bark's blog here. They are also on Facebook and Twitter. I promised some giveaways this week, so here's one for you. Yes, Nancy from Live Love & Bark has been nice enough to offer one of these awesome Do-G-Bags to one lucky Pawsitively Pets reader. This giveaway will be open to US & Canadian residents. However, Canadian residents will need to pay for shipping if you win. The giveaway starts now and will end on August 22nd at midnight CST. Choose at least one entry method in the Rafflecopter below to enter the giveaway. The more entry options you choose, the higher your chances of winning. Good luck! Disclosure: I was given a Do-G-Bag from LiveLoveAndBark.com at no charge for an honest review of the product. All thoughts expressed here are my own. I received no other form of compensation. In regards to the giveaway, Pawsitively Pets is not responsible for shipment of prize to the winner. The selected winner will have 48 hours to respond via email. If no response is received within that time frame, a new winner will be selected. 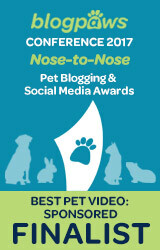 Follow the links before for more blog posts from the Scoop That Poop Campaign! That that is a cute bag! I am also a super minimalist walker. It is tough to comfortably and fashionably carry empty bags but especially full ones. No one would ever think there's a poop inside it. What a great idea! And so cute, too! clever idea. 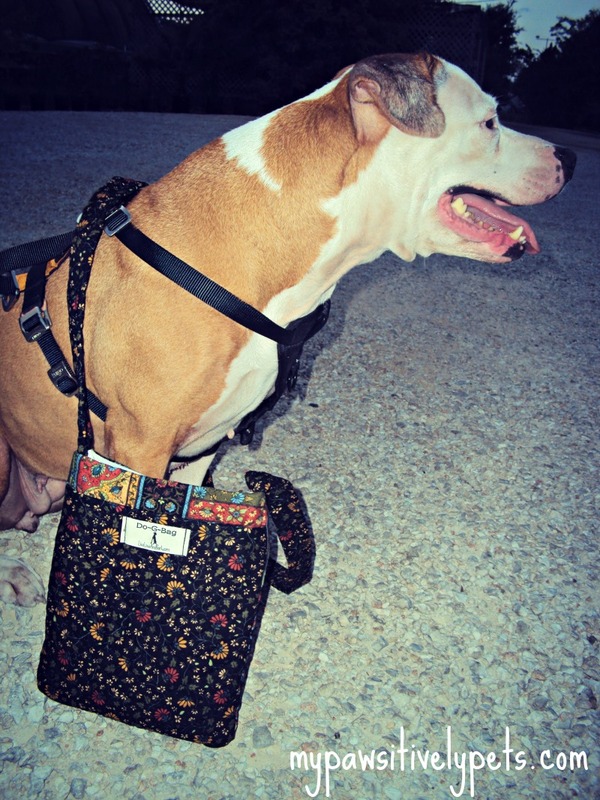 I like: Do-G-Bag - Dog Poop Bag Holder - Willow. But....my husband does most of the "poop duty" and would NEVER carry a bag like this.......maybe she should come up with a line for guys that don't look like purses? Hey Caren, yea I guess I couldn't see your hubby wearing this one lol! Those sure are fancy and poo purrfect! That is such a cool idea. We must see if we can get them here. Have a marvellous Monday. Wow, I love the look of that. Very Nice!! Aww is so cute! Love the bag! My two are backyard poopers (which I pick up at least once per day), so I don't usually have to worry about carrying poop on walks. But I really like these and would totally use one if I needed to. No one would ever even suspect there was poo in there! In fact, I don't think I would even use it for poo... I might just use it as a regular purse, lol. I'm not a girly-girl so the camo would probably be my option. I know it's so cute! I'm debating using it as a purse too :) It would be good for baby stuff I think. I use mine as a purse all the time! 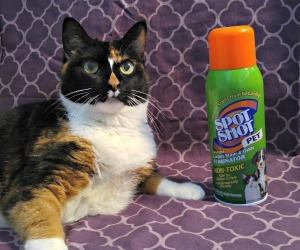 It is great for shopping and going to the vet. Your hands are free!! People seem to notice the little dog label on it too!! Good luck to all doggies! I wish my mom had such a bag as we had a "dirty bom" but ne trashcan far and wide. Have agreat monday! super neat idea!! with 3 large dogs there is always poop to carry! I love that Willow pattern! I don't feel weird in RV parks carrying around bags of poop, but when we're somewhere else, I feel SO stupid! This would be wonderful to have. I LOVE IT! 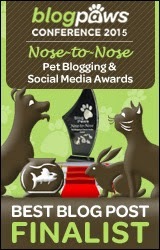 So many cool poop scooping ideas on the blogs today!! This one is a great carrying idea! Those are all pretty but we like the indigo one best. That looks pretty cool. What a stylish and non-smelly solution to carrying your poop. When I am hiking, I place the poop bags inside of a ziplock and put them in my pack until I can get to a trash can. What a great idea! Some people are just so creative. Those are really pretty bags and might encourage more people to clean up after their dogs. It could make a great Christmas gift for the dog person that has everything! Oh wow. This is a really great idea. I would never have thought of this. I am definitely going to look into this. I can't stand carrying around bags of poo when I walk my dog. This will definitely help. The bag is very attractive...reminds of the high priced Vera Bradley bags...Thanks for joining our hop today! Wow, those are cute and a good idea... although I'd hate to put the poop in it. I think I know what you're talking about. I don't think anyone would ever suspect there was poop in this bag either lol. Who knew poop could be so stylish? What a clever idea! What a cute bag! I love how it's lined and waterproof. The one time I was walking the dogs and had on pants that didn't have pockets (ok, so they were sweatpants, whatever) and I realized that I was holding my cell phone and poop bag in the same hand. That was a pretty gross moment. We would love to ship to the UK!! I could manage the camo bag but I'm not sure if I could convince Huffle's Papa to carry one :) Still, I think it'd be nice. Hehe yea - I don't think this one is something the men might like. That is an interesting product. I would be afraid to mess it (if you know what I mean...lol). Yes - I know exactly what you mean! Fortunately if it does get messed in, it's cleanable. Thanks for pawticipating! What a great idea - you can carry the poop hands-free! (and mom says that's particularly helpful if you're walking more than one dog). Plus we love handmade things, and these bags are very cute! I like the carbon one best. Thanks!